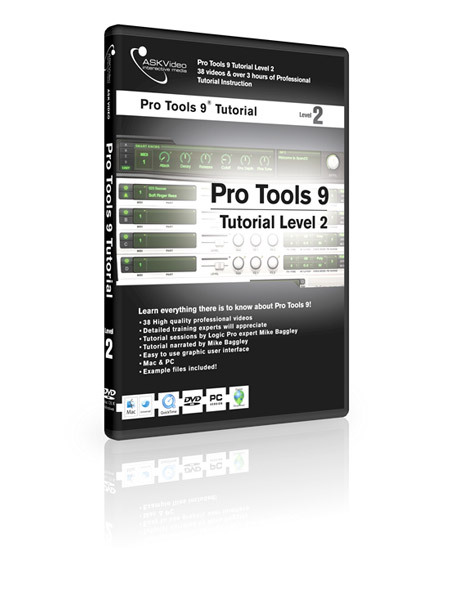 In Level 1 of this 3 part series, we're going to take you through everything you need to know to get started. 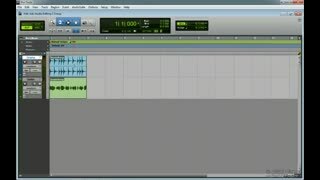 We're going to start right at the beginning by getting your audio card setup and taking a tour of the Edit and Mix windows. 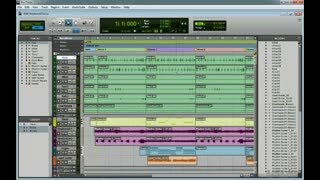 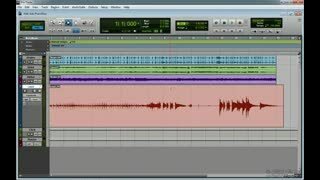 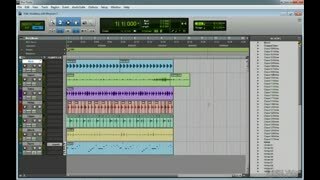 After that we'll move into recording and editing, and finish up with a few sections on some of the instruments in Pro Tools. 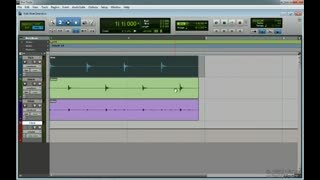 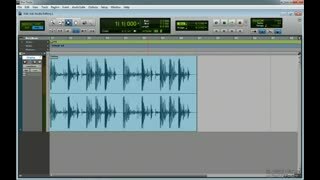 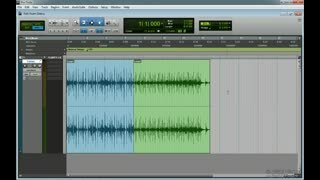 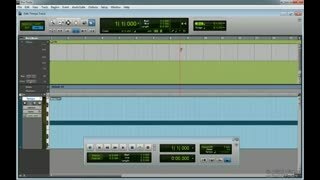 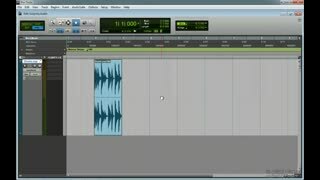 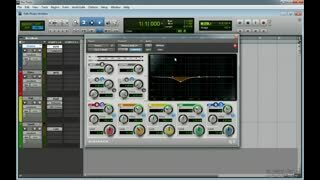 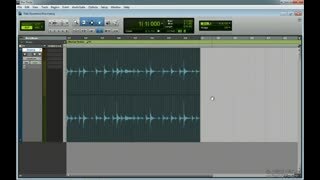 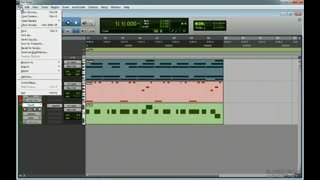 the Section on Looping i thought was very good, the Advance Mixing video i also thought were very good and very informative. 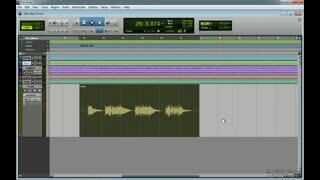 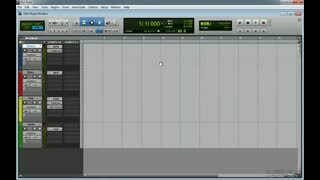 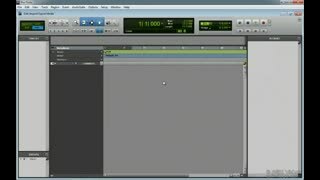 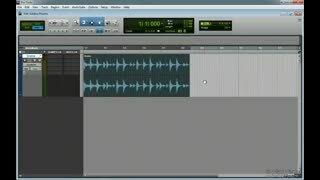 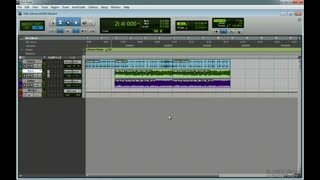 i also like the plug-in tutorials at the end. 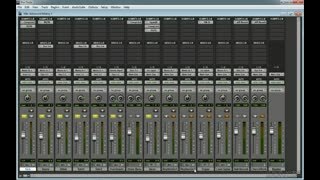 keep up the good work MPV! 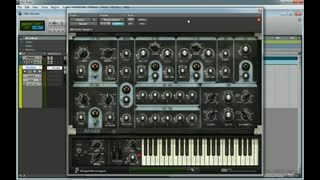 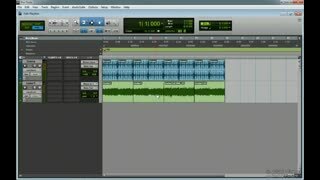 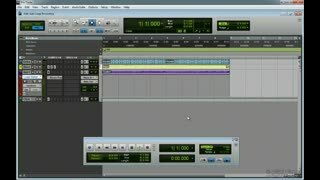 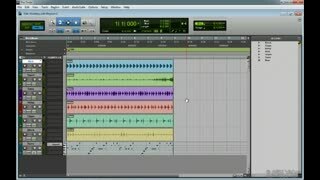 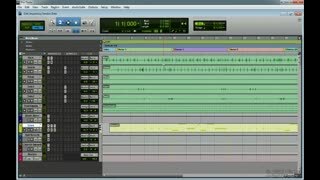 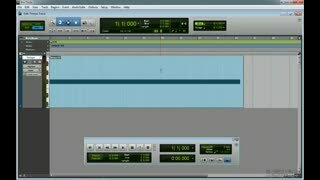 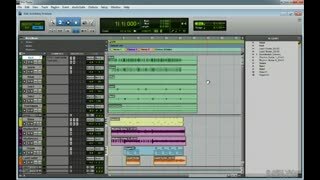 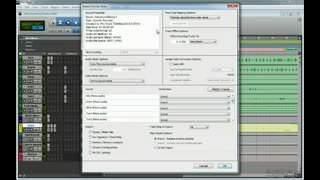 Very Good Tutorial , its worth watching if you have pro tool 9. lots of great keyboard shortcuts. 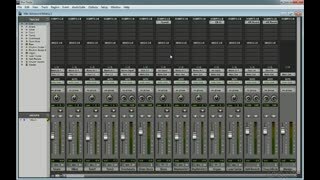 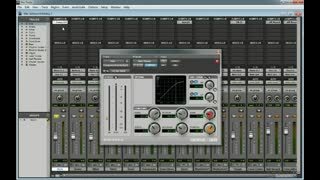 and some very good mixing and Import tips.